More than 500 b2b meetings with foreign tour operators took place during NEXUS 2012! Respond On Demand organized the prearranged meetings program of tour operators from 7 foreign countries with the exhibitors of NEXUS. 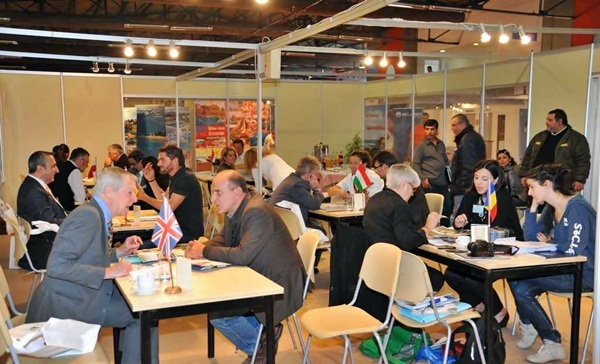 The exhibitors had the opportunity to promote their company or their tourism destination to the invited tour operators and travel agents from Bulgaria, Ukraine, Germany, England, Romania, Netherlands and Poland.